High quality anti static absorption film use, making the product joint and split simple, convenient operation. Oil pollution prevention, acid and alkali, resistant, resistant to fingerprint, eternal clear and clean. 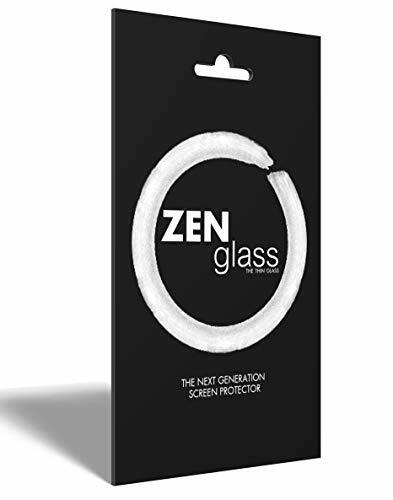 Long time use, Protects eyes from fatigue, better protected vision. This technology, patented by BMW, allows you to have a clear protective glass Ultrathin (0.33 mm), ultra, ultra résistant (9 times stronger than the original glass of the Zenfone) and scratch proof. 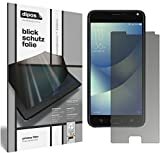 In addition, the glass is treated with an anti fingerprint fingerprint coating and anti-burst (in case the glass breaks, there will be no splinters). 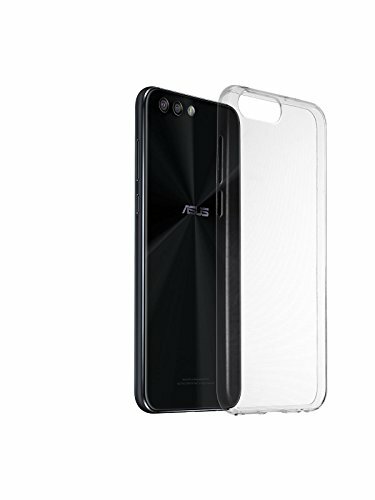 Protector perfectly fits Asus Zenfone 4 Selfie Pro ZD552KL (deliberately smaller than the screen as it is convex). Excellent quality is assured through the use of modern precision machines (laser-cutting technology) - fitted perfectly to the sides, very stable. Extremely scratch resistant due to the special hard coated finish! 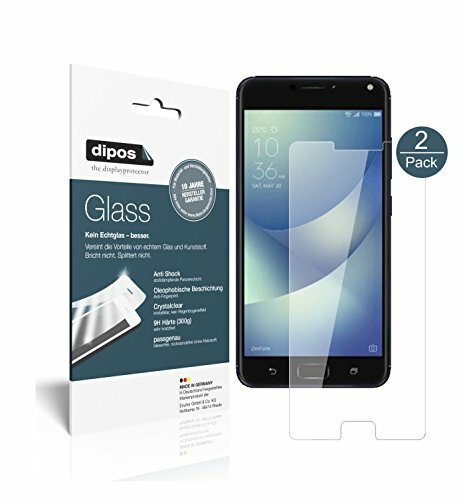 The Dipos Asus Zenfone 4 Selfie Pro ZD552KL privacy protection film is highly resistant to scratches and abrasion! Extremely easy assembly: Bubbles can not form if the screen is free of dust! 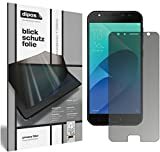 When the film is applied to the Asus Zenfone 4 Selfie Pro ZD552KL, the air is pushed out and the screen protector will automatically bond to the screen. Can be removed at any time, leaving no residue! Asus Zenfone 4 Selfie Pro ZD552KL privacy protection film made in Germany - construction, cutting and packaging in Germany for fair wages. 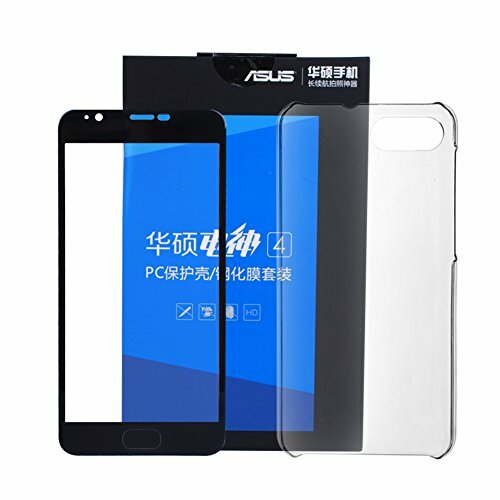 Protector perfectly fits Asus Zenfone 4 ZE554KL (deliberately smaller than the screen as it is convex). Excellent quality is assured through the use of modern precision machines (laser-cutting technology) - fitted perfectly to the sides, very stable. Extremely scratch resistant due to the special hard coated finish! The Dipos Asus Zenfone 4 ZE554KL privacy protection film is highly resistant to scratches and abrasion! Extremely easy assembly: Bubbles can not form if the screen is free of dust! 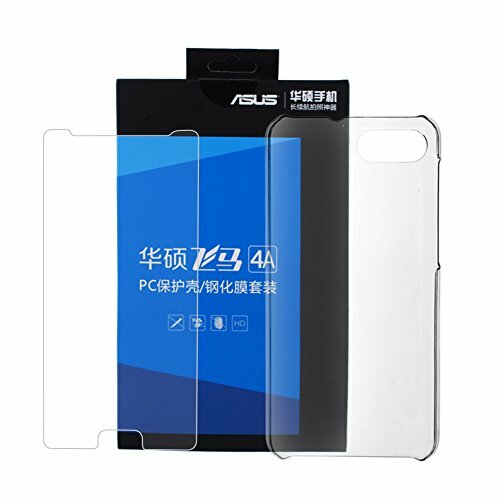 When the film is applied to the Asus Zenfone 4 ZE554KL, the air is pushed out and the screen protector will automatically bond to the screen. Can be removed at any time, leaving no residue! Asus Zenfone 4 ZE554KL privacy protection film made in Germany - construction, cutting and packaging in Germany for fair wages. 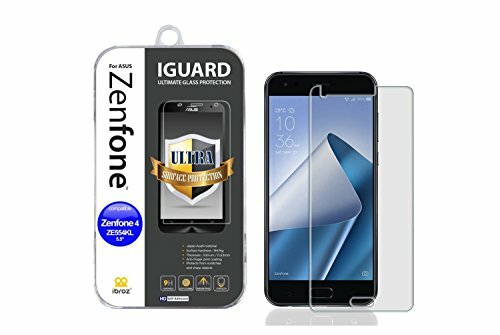 Protector perfectly fits Asus Zenfone 4 Max 5,5 Zoll ZC554KL (deliberately smaller than the screen as it is convex). Excellent quality is assured through the use of modern precision machines (laser-cutting technology) - fitted perfectly to the sides, very stable. 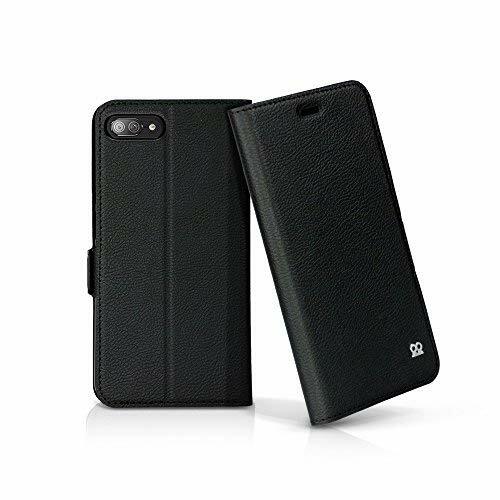 Extremely scratch resistant due to the special hard coated finish! 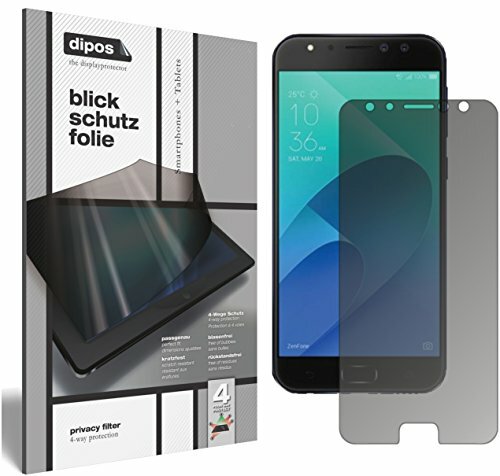 The Dipos Asus Zenfone 4 Max 5,5 Zoll ZC554KL privacy protection film is highly resistant to scratches and abrasion! Extremely easy assembly: Bubbles can not form if the screen is free of dust! 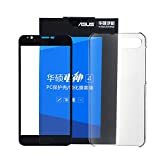 When the film is applied to the Asus Zenfone 4 Max 5,5 Zoll ZC554KL, the air is pushed out and the screen protector will automatically bond to the screen. Can be removed at any time, leaving no residue! Asus Zenfone 4 Max 5,5 Zoll ZC554KL privacy protection film made in Germany - construction, cutting and packaging in Germany for fair wages.